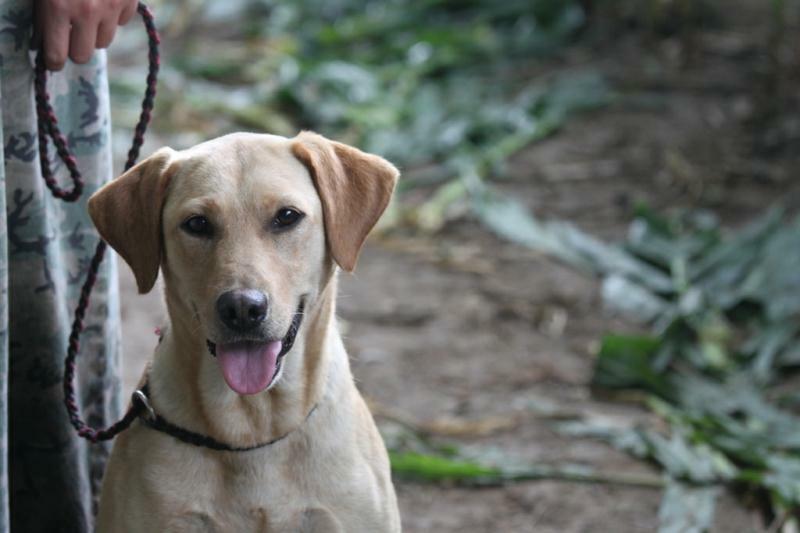 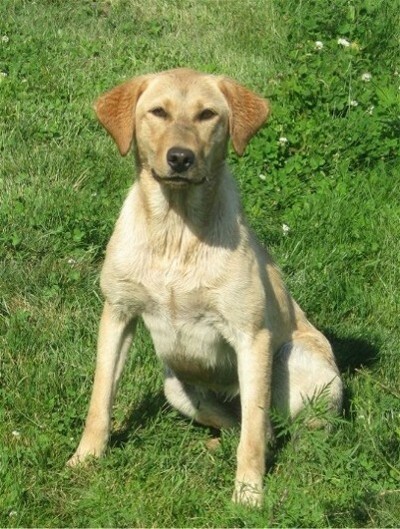 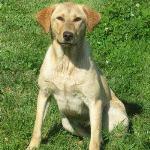 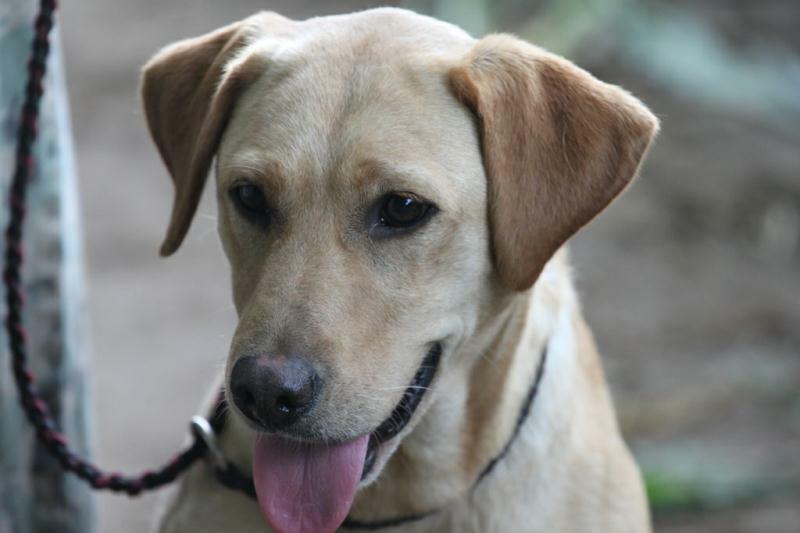 Ellie is a gorgeous looking looking, med yellow female. 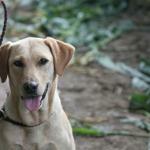 She is a pup out of our very first registered lab, Jody's, final litter. 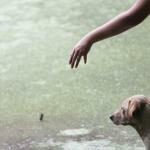 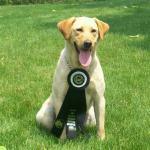 We have many times over, wished we had kept more from the breeding because Jody's pups have done so well! 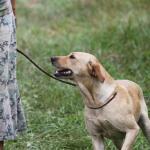 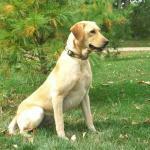 She is a strong marking dog in the field, and handles very well. 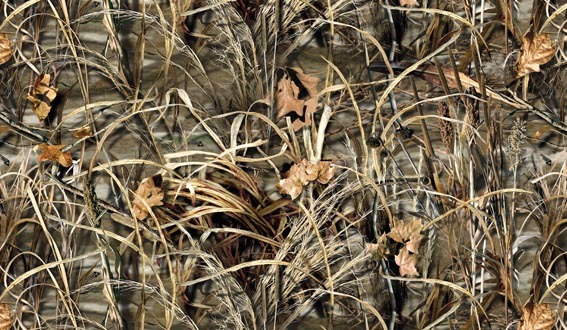 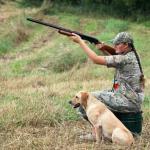 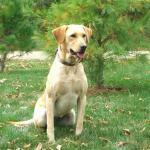 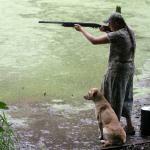 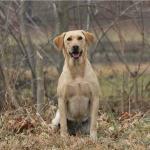 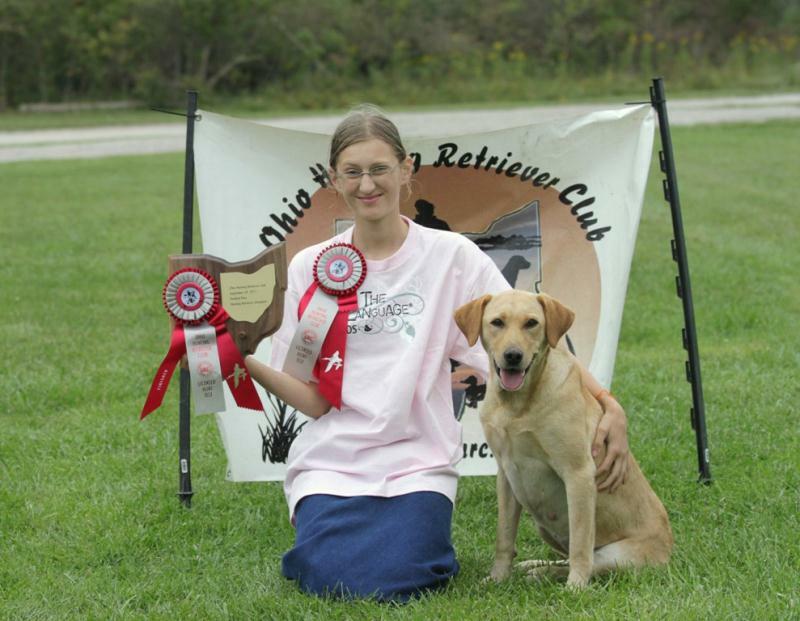 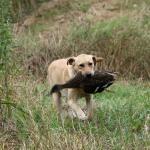 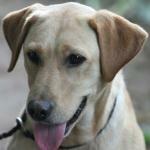 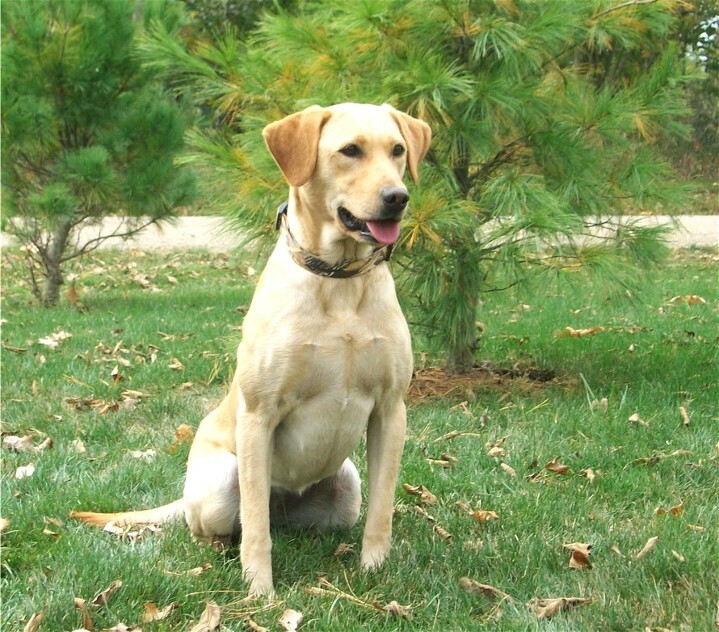 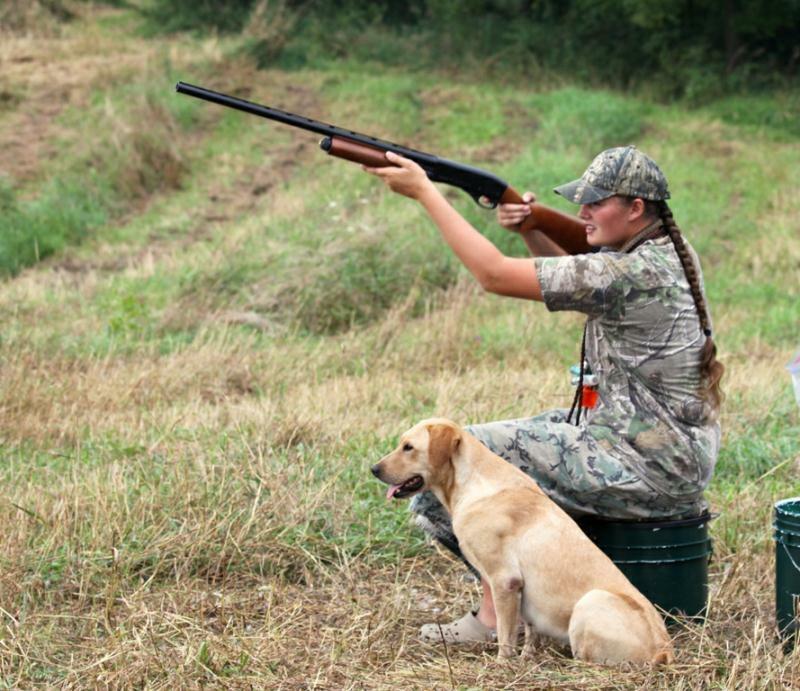 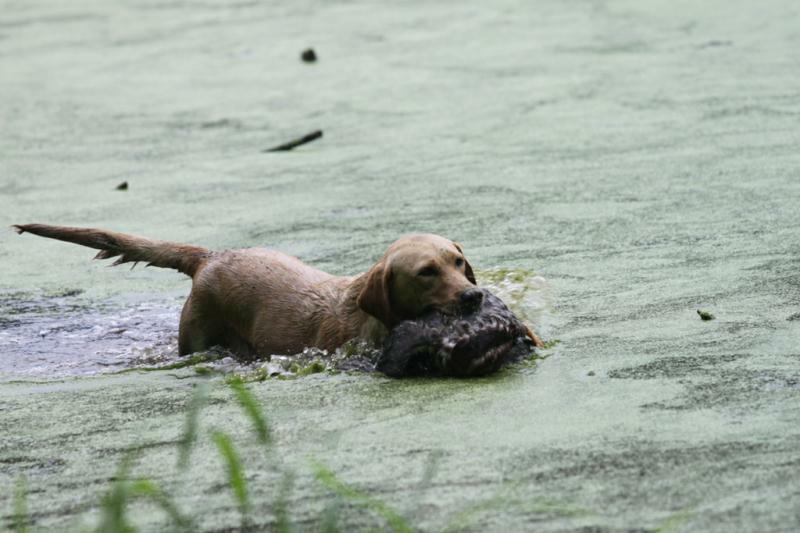 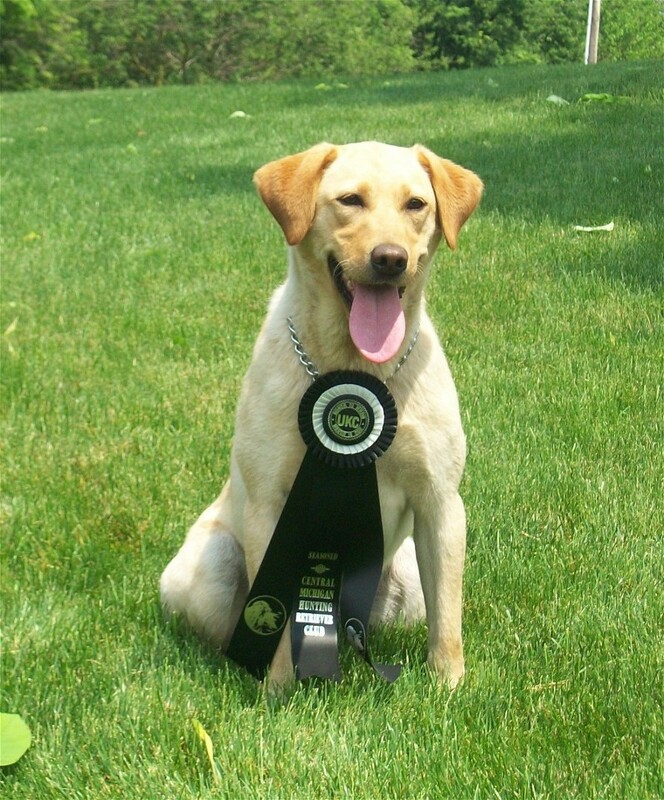 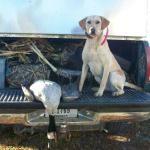 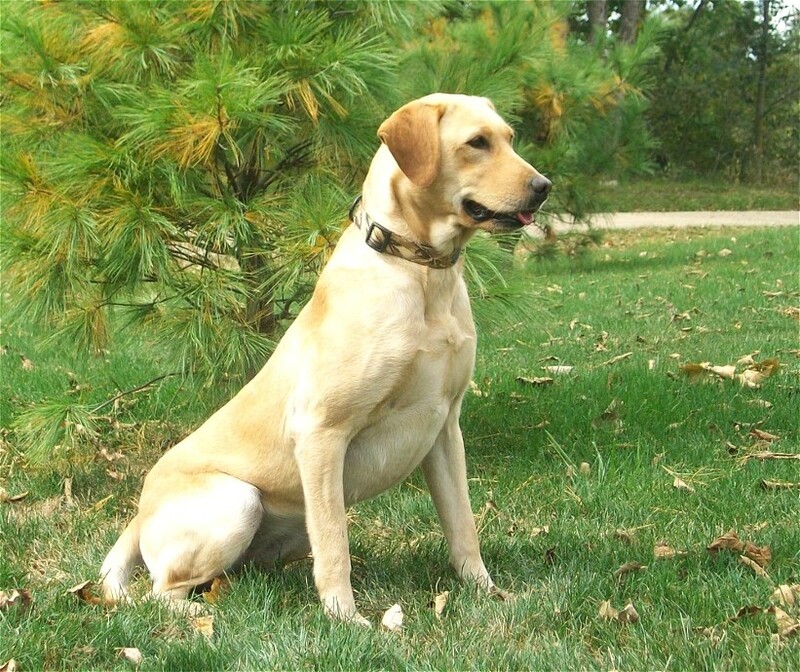 Ellie also loves upland hunting, the thrill of the chase and hunt drives her all day. 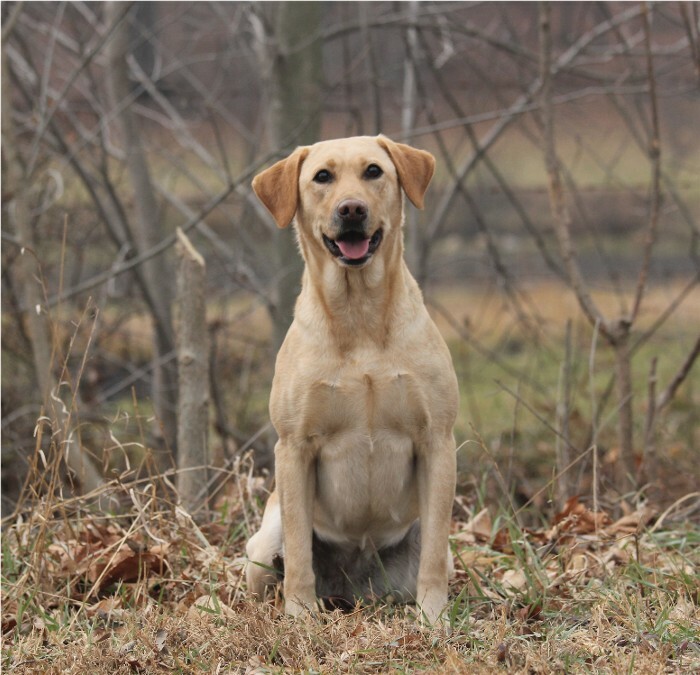 She has a very sweet temperament, laid back, but ready to hunt when it is time to work. 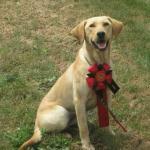 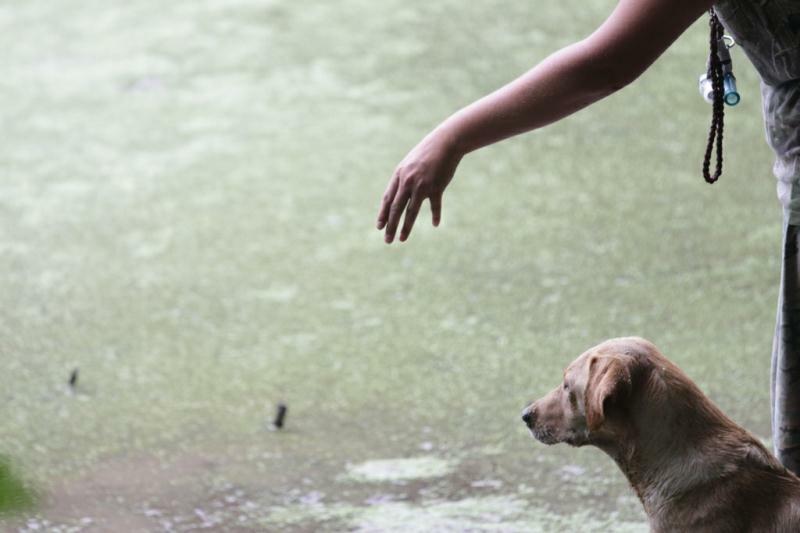 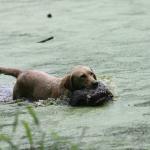 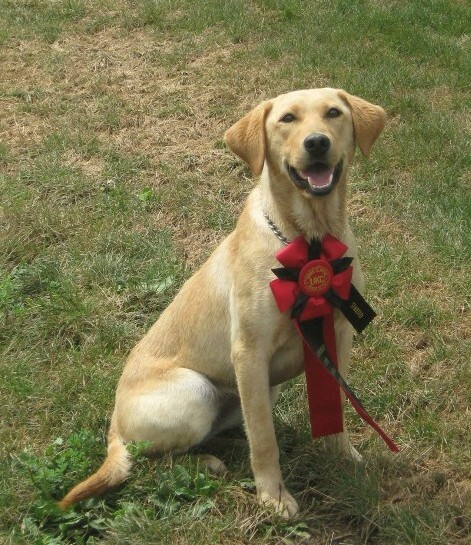 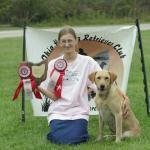 She has had several breedings, every one of her pups that I have trained have been SUPER nice. 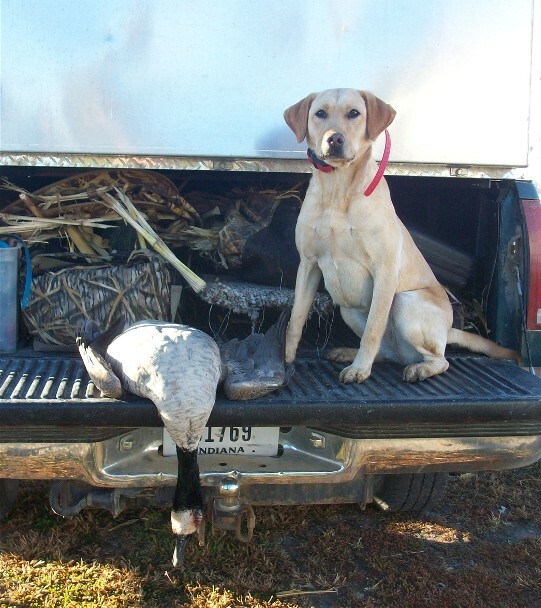 Great little dogs.